it's December the month of joy and good mood with people we love, so what better to share those moments than a new golden look. 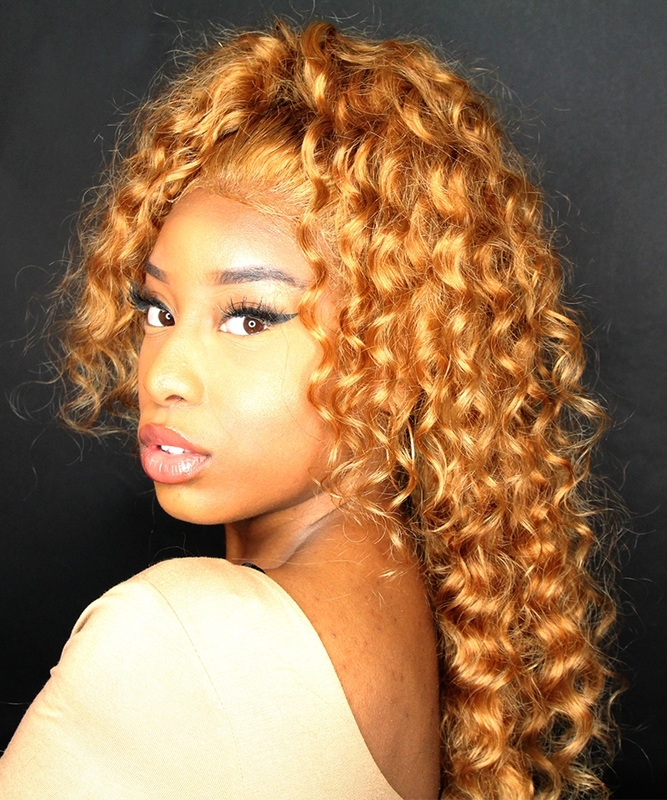 We at Msbuy hope to make it easier for you by bringing you this new Beyonce inspired lace wig. It is a human hair lace front wig in color # 27, deep waves and 250% density. 2- use your foundation to blinded the knots or bleach it. if you want to bleach the knots do it before plucked the extracted hair. 3- use your gel to lay your wig down. Now you can style it as you want or you can watch our tutorial below for more detailed instructions. for more detailed instructions.